“Cheekbones” are the important feature located at the center of the face. They are another physical attribute that reveals people’s characteristics. Ideal looks for men is having high bony cheekbones with little fat in the cheek area, for women a bit high cheekbones makes a sweet facial appearance. For women with prominent cheekbones it gives them a less feminine appearance. The face looks harsh and not sweet, and several women with this look are unhappy about their appearance. Wider and higher cheekbone are common for Asian people, it is associated with the genetics of individuals. There are several medical procedures that can contour or reduce prominent cheekbones to become harmonious with their facial composition, or to improve physical characteristics (physiognomy.) 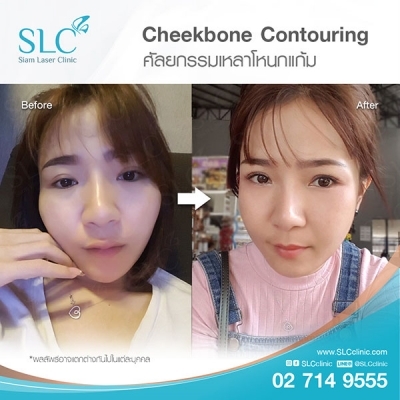 One procedure is “Cheekbone contouring surgery”, where a facial x-ray will be performed by a surgeon in order to analyze the facial structure and find out whether the prominent cheek are composed of muscles, bones or excess fat for giving suitable treatment to the patients. The body of Zygoma has a different thickness, depending on the individual. It consists of the maxillary sinus (air cavities) without any special functions. Therefore it can be cut or ground off without affecting the nervous system, with minimal risk of complications. 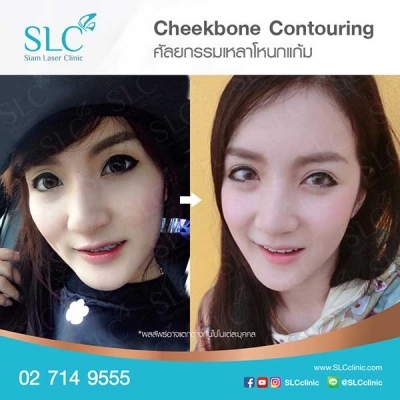 However, contouring has a limitation of no more than 1 cm or 0.5 cm, depending on the bone thickness of the individual. This is a lateral aspect of the cheekbone structure. It makes the width of the face seem wider than its actual size if the Zygoma arch area is protruded forward and it makes the frontal view of the face appear undulated, with a prominent cheekbone, and wider mid and lower face, etc. These unpleasing appearances can be corrected with bone reduction surgery, and using medical materials joined bones together. 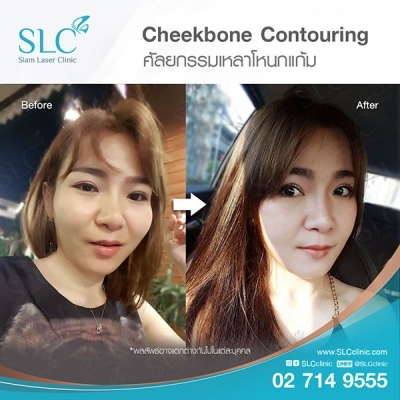 Cheekbone contouring (grinding) can be combined with cheekbone reduction as appropriate to individuals’ facial structures. Surgical techniques: General anesthesia is carried out, then intraoral incisions of both sides are made and cheekbones (Body of Zygoma) are contoured with a limitation of 0.5-1.0cm depending on the thickness of the individual. Advantages: Surgical scars will be invisible since the intraoral incision was made, and sutures are completed with dissolvable stitches. 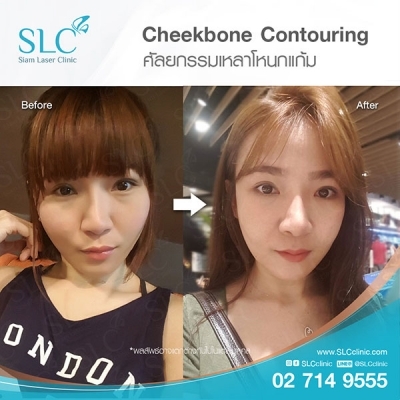 Surgical techniques: Cheekbone reduction surgery is quite complicated, therefore your surgeon has to perform a facial analysis carefully with a facial X –ray in order to calculate your cheekbone structure accurately in order to create a proper surgery plan for you. The surgeon will perform surgery after general anesthesia is carried out, by making incisions about of 2 cm in front of the ears (to hide the incisions in the hair line), then grind the body of Zygoma and cut the bone at the Zygoma arch area (lateral cheekbone) through the incisions and move the bones closer together and firmly fix the bones in place with medical grade special materials that has a long life durability. 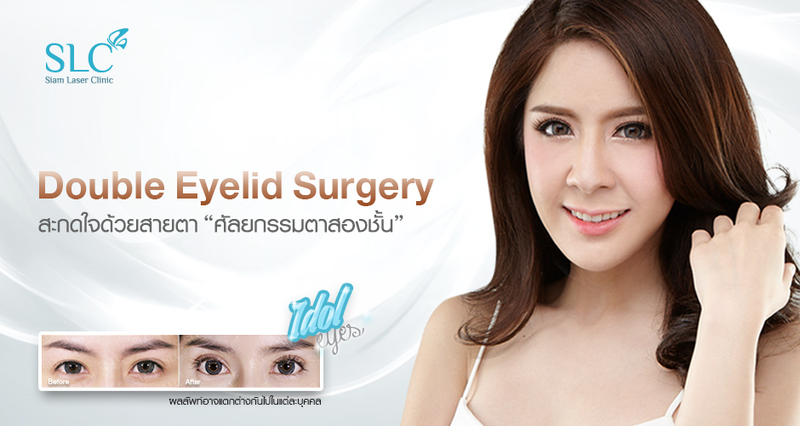 The incision scars will be noticeable after surgery, and will disappear within 2 months. 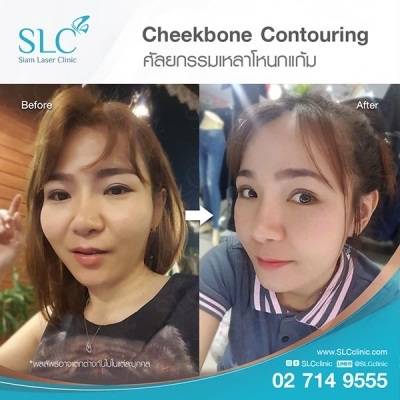 Advantages: this method can significantly reduce extremely prominent cheekbones, and can dramatically change the facial structure in the cheekbone area. Hospitalization is required at least one night under surgeon supervision. A facial garment is recommended for at least 7 days (having the garment during bed time required if you are not available to wear the garment during daytime) in order to support and protect surgical incisions, do not sleep on surgical sites. 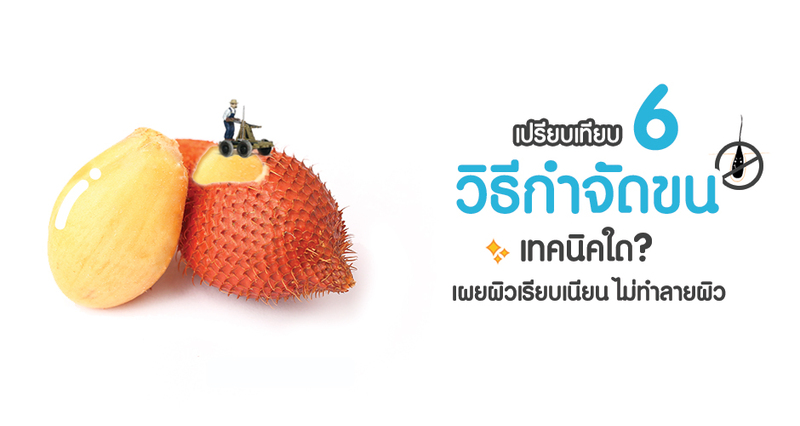 Eat soft or liquid diet that can be easily chewed after surgery since numbness of the lips will still remain. Clean mouth with normal saline every time after meals first 3 days after surgery. Mouthwash liquid with diluted water or gently brushing the teeth can be done on the 4th day after surgery. Clean the surgical wound regularly. Removal of stitches is performed by your surgeon within 5-7 days after surgery. Take days off and rest at least 5-7 days for recovery. You will experience facial swelling and bruising after surgery, but these conditions will improve gradually and become normal with improved facial appearance and radiant look within 3 months. Cold compress 1-2 days is recommended in order to reduce swelling and bruising on surgical sites. Sleep with the head elevated on pillows for 2-3 days after the procedure in order to prevent any swelling that might occur after surgery. Do not sleep on surgical sites for a month after surgery. Do not have strenuous exercise for 2 weeks after surgery. Interviews of people who have had "Cheekbone contouring surgery"
Reviews – before and after "Cheekbone contouring surgery"